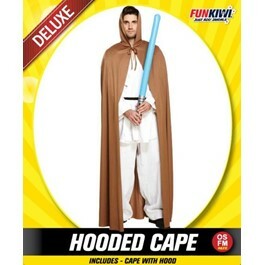 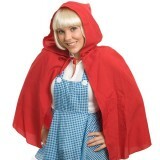 Adult character brown hooded cape. 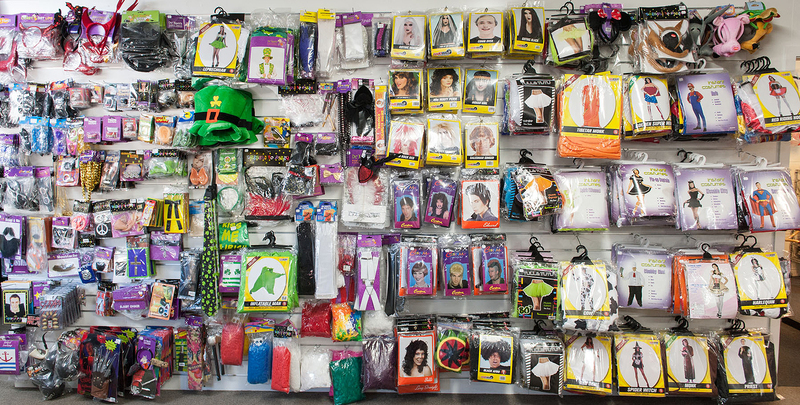 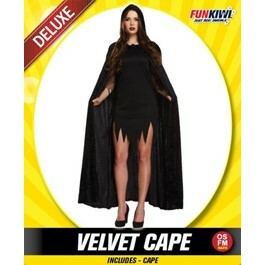 This is a versatile piece to add to your dress up collection. 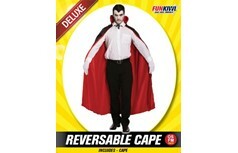 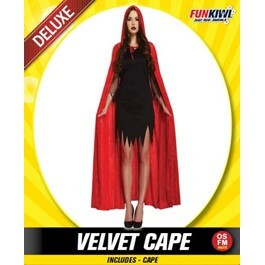 Adult reversible black cape with alternative red side. 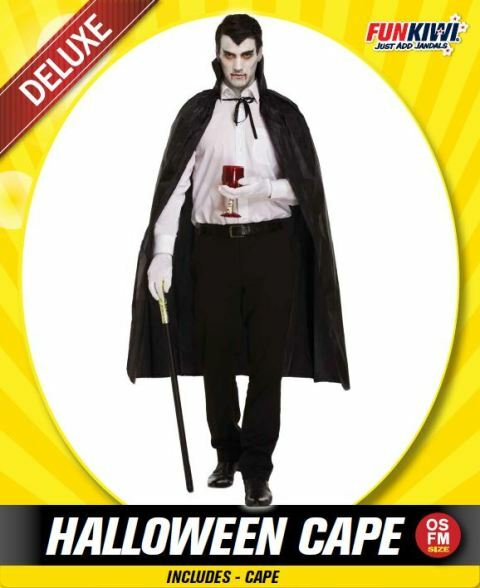 A great Halloween character addition. 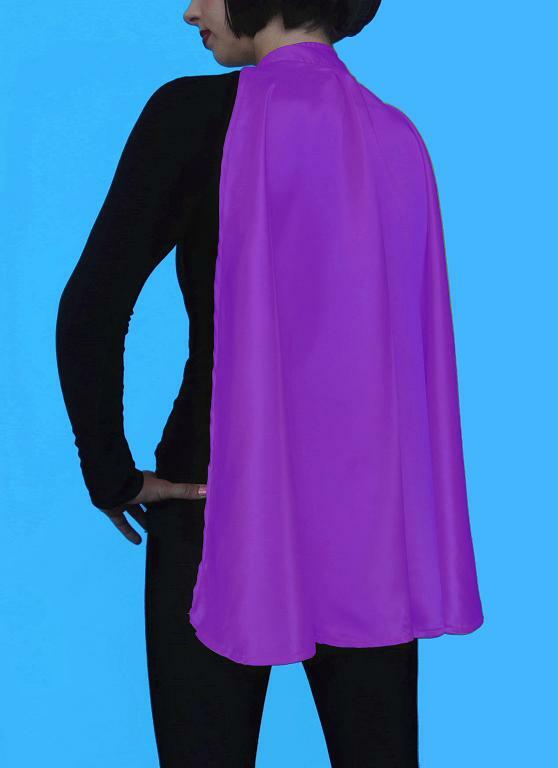 Adult satin purple Super Hero cape. 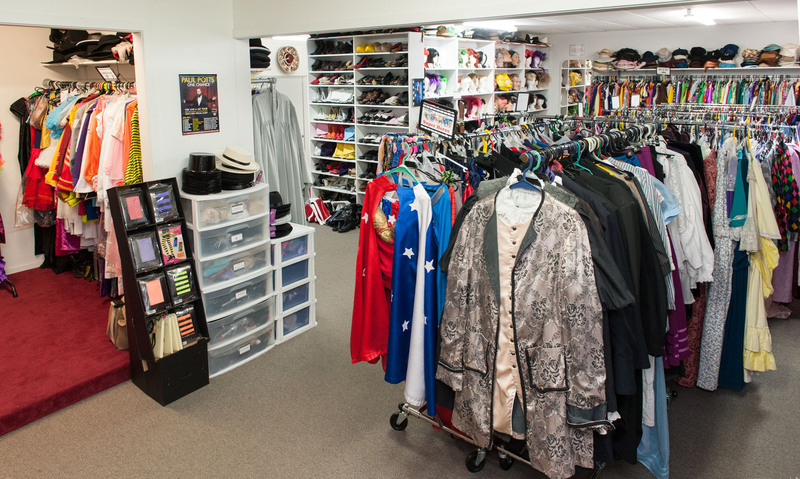 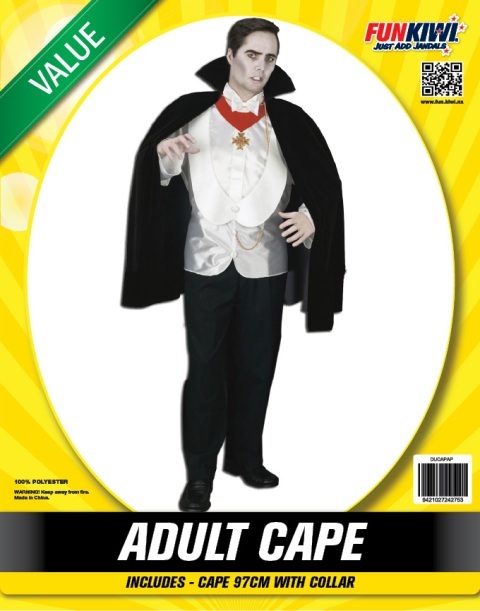 Adult satin orange Super Hero cape.